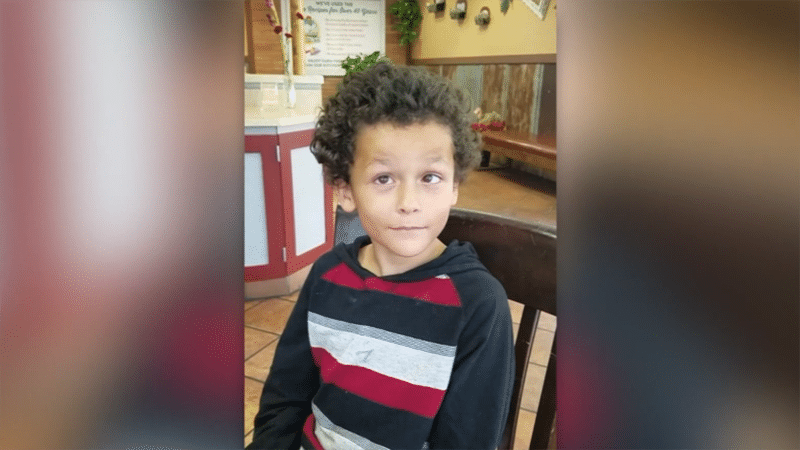 Pictured, 9 year old Denver, Colorado boy, Jamel Myles. Images via Facebook. 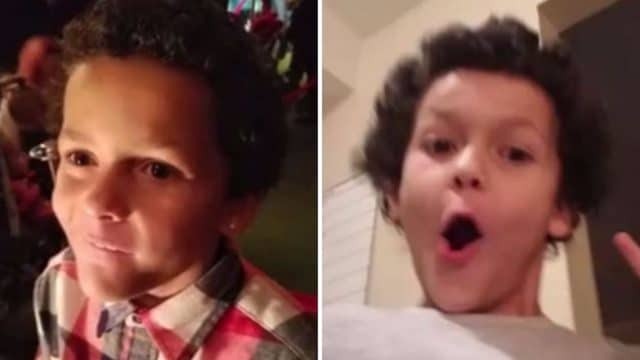 Jamel Myles- 9 year old Denver, Colorado boy, kills self after being bullied- after coming out as gay to fellow Joe Shoemaker Elementary School pupils. 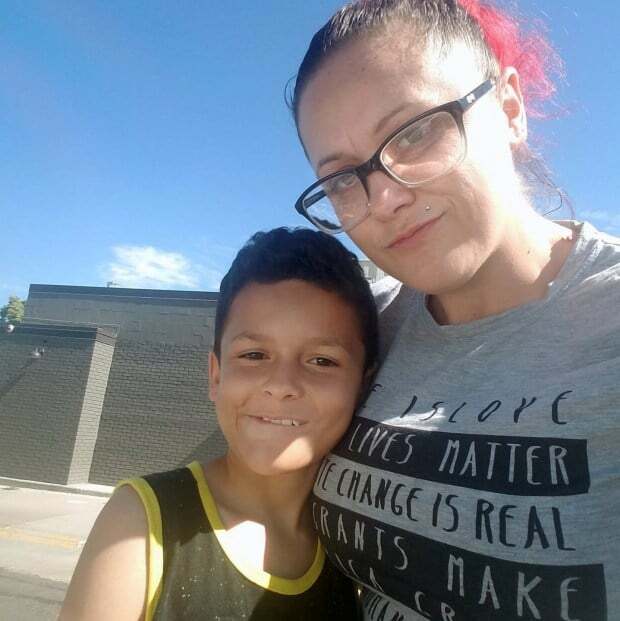 The mother of a nine year old Colorado boy has told of her son killing himself after coming out as gay. Leia Pierce discovered her son Jamel Myles dead at their Denver home on Thursday. A coroner’s report released on Monday morning confirmed the cause of death as a suicide. ‘Four days is all it took at school. I could just imagine what they said to him. My son told my oldest daughter the kids at school told him to kill himself. I’m just sad he didn’t come to me,’ Pierce told KDVR. Pierce said her son told her he was gay just weeks before his first day of fourth grade at Joe Shoemaker Elementary School. She said Jamel was visibly anxious, but that she was supportive of him as her son was determined to be honest with classmates about his identity. ‘And he looked so scared when he told me. He was like, ‘Mom, I’m gay.’ And I thought he was playing, so I looked back because I was driving, and he was all curled up, so scared. And I said, ‘I still love you,’’ Pierce said. ‘He went to school and said he was gonna tell people he’s gay because he’s proud of himself,’ she added. Jamel also told her that he’d rather dress like a girl than a boy. Pierce wants to spread awareness about the dangers of bullying and holds parents responsible for their children’s’ actions. Told the mother, ‘We should have accountability for bullying. I think the child should, because the child knows it’s wrong. The child wouldn’t want someone to do it to them. I think the parent should be held (accountable) because obviously the parents are either teaching them to be like that, or they’re treating them like that’. Denver Public School officials sent a letter to parents on Friday, saying they will be providing students with additional social workers and a crisis team. Educators declined saying whether they had witnessed Jamel being bullied or vilified and what actions were taken, if any, against student perpetrators. Bullying is so wrong and such a problem in our country. How do we get this to stop?